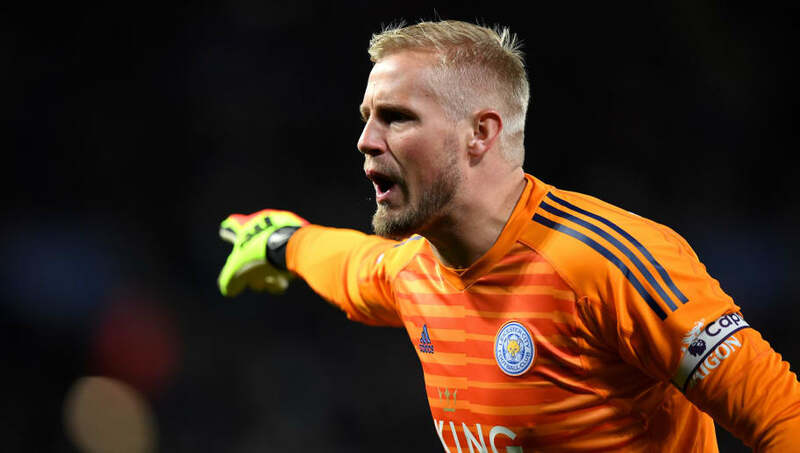 However, in recent years he has carved out his own chunk of history as part of the title-winning ​Leicester team in 2015/16, and is now considered one of the best goalkeepers in the Premier League. He is also admired by the whole footballing community for his honesty and humility. It's one thing to have your father watching on proudly from the stands; it's another to have him watching on expectantly from the sidelines. Zinedine Zidane handed his son Luca a La Liga debut for ​Real Madrid against Villarreal last season but it was a mixed day for the young goalkeeper, who made some fine saves but was also culpable for Villarreal's equaliser. Of Ian Wright's two sons, Shaun was the one tipped for great things as he made over 150 appearances for ​Manchester City between 1999 and 2005 while Bradley struggled to make the grade. Shaun was snapped up by Chelsea while his brother dropped into the Football League, playing for the likes of Southampton, Plymouth and Charlton.